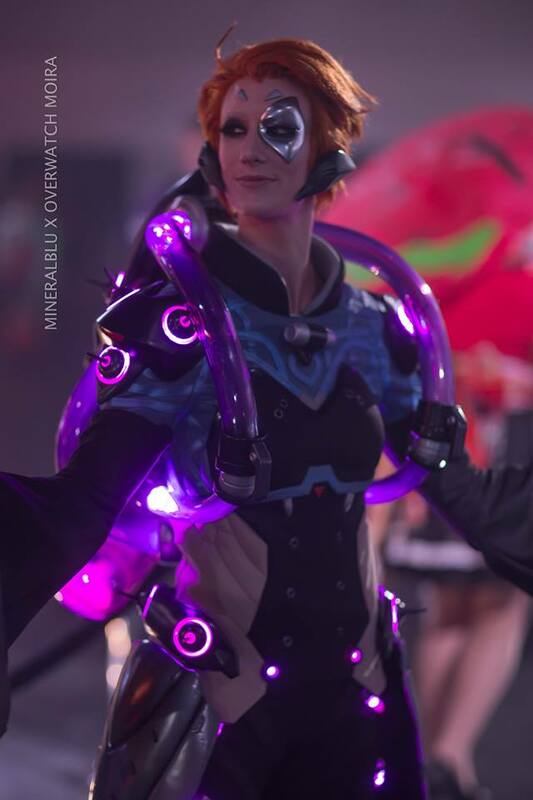 Moira O'Deorain from Overwatch was created for Blizzard Entertainment for her character release at BlizzCon 2017. Our team brought Moira to life, as an interactive piece of Overwatch come to life, to celebrate the introduction of a new character. In addition to community interaction and participation in the Overwatch World Cup medal ceremony. Moira was created utilizing many cutting edge prototyping methods materials and technologies. 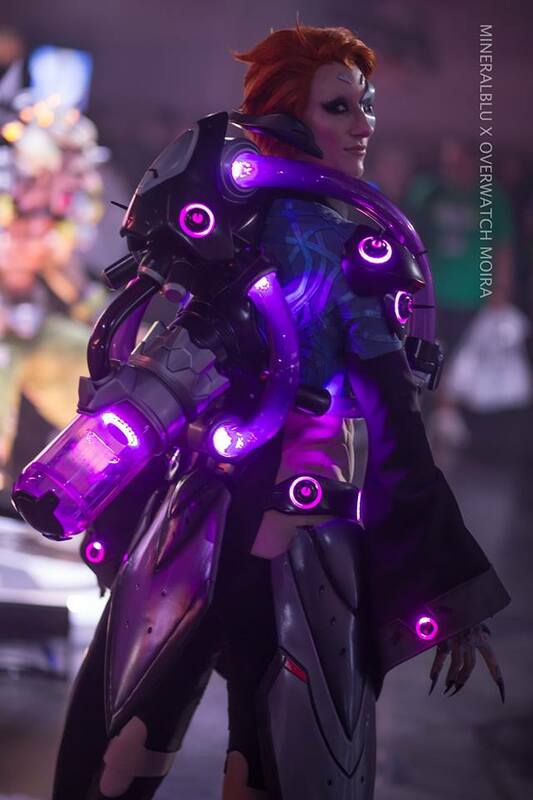 Our team captured every detail from the precise spikes in her hair to matching the perfect Overwatch grey, bringing Moira from the game into reality.